Saturday, September 29 at 8 p.m. 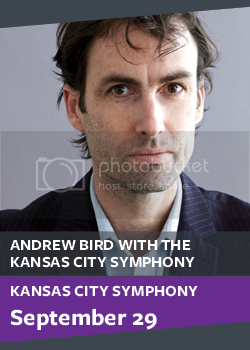 The immensely talented multi-instrumentalist Andrew Bird delights legions of fans with a distinct indie rock style, blending swing, gypsy, calypso and folk — all delivered with astonishing virtuosity. A classically trained violinist and an expert whistler (for real! 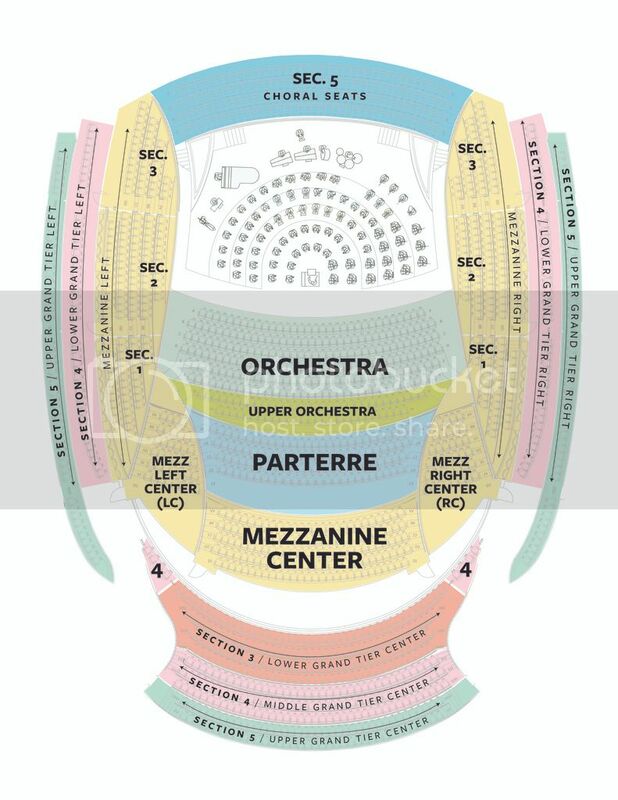 ), the Los Angeles-based Bird teams up with your Kansas City Symphony for an incredibly fun evening with seating in the round at Helzberg Hall. Tickets from $35.